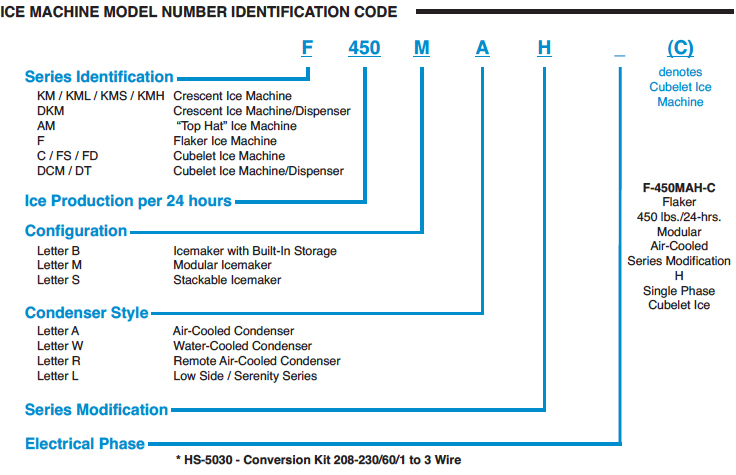 Useful information to assist in selecting the right ice machine to suite your needs. 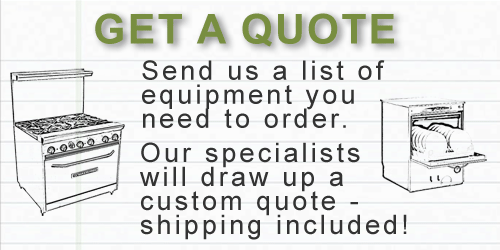 Our food service experts can help too! Contact us for assistance.